Where are we travelling to today? To be honest, I don’t know. 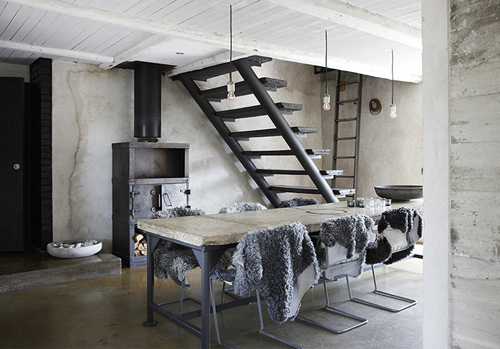 These images are shot by Swedish photographer Stellan Herner for Elle Interior (Sweden). I assume that this gorgeous house (and garden!) is located in Sweden. Is there anyone who has read the article in Elle Interior and who can give us more information? Update: Alexandra from Living in Andyland just commented that “this house is located on the island of Gotland, east of the Swedish mainland. These beautiful limestone houses are very typical for the island”. Thanks Alexandra! 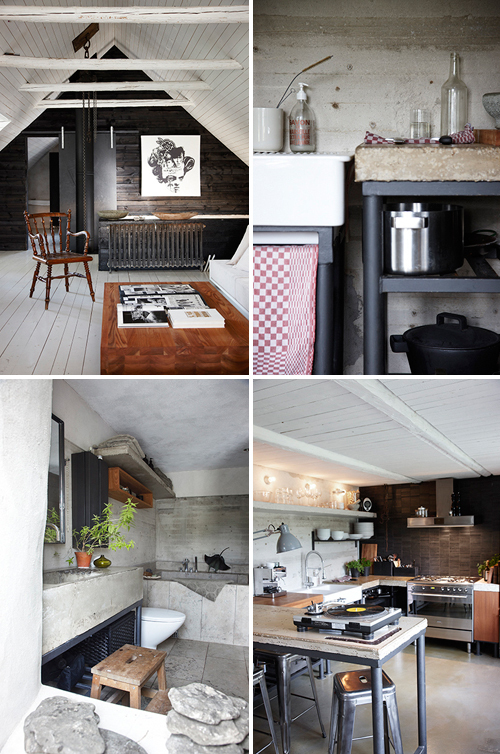 I love the use of greys but also the different use of various (natural) materials. The overall atmosphere is basic and calm. 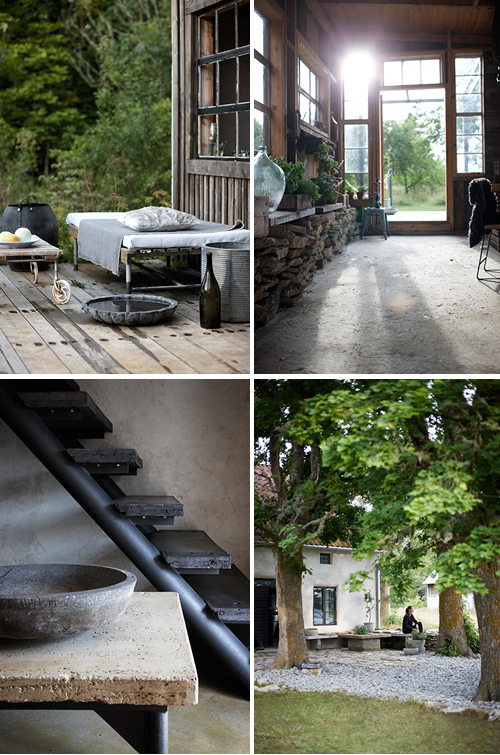 The house is located on the island of Gotland, east of the Swedish mainland. These beautiful limestone houses are very typical for the island. It feels so relaxing. I would like to stay there a few days. Loving all the gray, gray, gray!!! 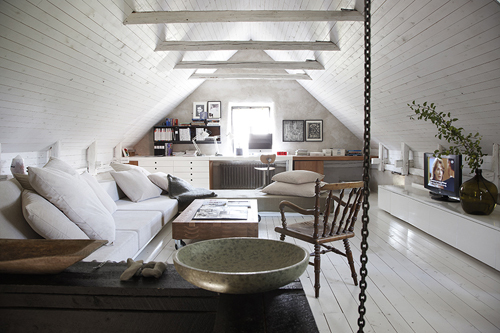 Another light, airy space that pulls on my heart strings!